The vast range of Carp Accessories offered by Fox International has recently undergone a massive facelift with a number of key improvements made to eclipse the competition. The result is what we firmly believe to be the highest quality and best value range of Carp Accessories available on the market. The re-launch process started with Fox International’s product development director, Shaun McSpadden, together with key carp consultants Ian Chillcott, Colin Davidson, Steve Spurgeon and Chris Rose assessing the current range. 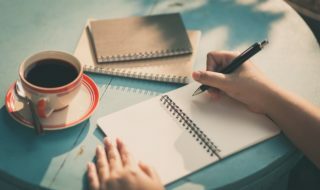 It was then a case of highlighting improvements to current products, ideas for innovative new accessories and ways to give the whole range a fresh, new look. The result is the new Fox Carp Accessory range that is being sent out to shops throughout April. “Your end tackle is the most important part of our tackle armoury which is why we’ve invested a huge amount of time and money ensuring the new generation of Fox Carp Accessories beats anything currently available on the market,” explained Shaun McSpadden. “The development process was about true innovative – looking at what we do now and making real differences to offer the end user an infinitely better product. New finishes on our swivels and rings to make them less visible to fish, two new camo colours on a number of products, new additions with huge improvements to those currently on the market… the list is endless. And, judging by the results achieved by our consultants during testing they will help the end user catch more fish,” concluded Shaun. Ian Chillcott is one of the Fox Team who has spent hundreds of hours on the bank putting the new accessories through their paces. His recent UK personal best carp of over 50lb was one of many fish landed using the new range. “My catch rate has improved so much since I have started using the new camo coloured accessories that it can’t just be a coincidence. I’m so confident in this range that I won’t contemplate using anything else,” said Chilly. * New camouflaged brown and green colours – certain products now benefit from two new colour options. These colours are the result of extensive testing by Fox consultants to produce two options to help further conceal end tackle in the majority of lake bottoms found in the UK and Europe. This process saw hundreds of colour shades tested until the perfect camo colours were found. 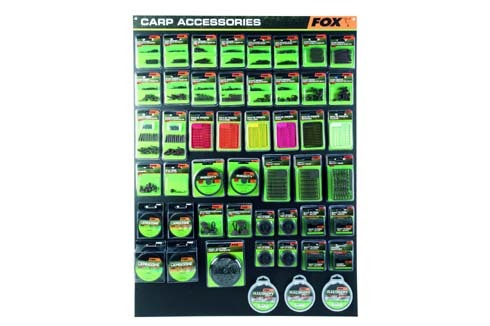 * New packaging – all Fox Carp Accessories now benefit from bright new packaging to help them stand out on the shop shelves. The packaging is more user-friendly too. Gone are the fiddly and wasteful plastic boxes found with old Fox accessories. 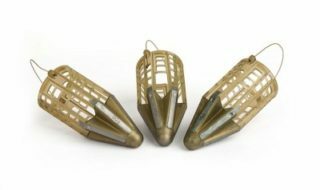 * New additions – our consultants have also outlined a number of innovative new additions needed to ensure the Fox Carp Accessory range is the best on the market. 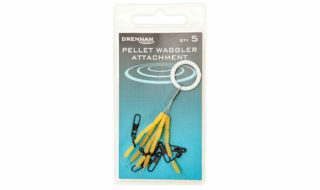 New products include Maggot Clips that eliminate bunching of maggots found with other manufacturer’s clips together with tweezers to aid opening the clips, Illusion Soft which is a suppler version of our best-selling Illusion Fluorocarbon and Adaptive Camo Leadcore which includes four colours blended along its length to help it virtually disappear on a lake’s bottom. Fox International is also launching a new ‘Fox Rig Guide’ to accompany the new Carp Accessory launch. The 64-page Guide will be available in all leading Fox Carp Accessory stockists from mid-May costing £1, or free with £10 of Fox Carp Accessories. Written by Fox consultant and Angler’s Mail weekly carp columnist, Colin Davidson, the guide goes in-depth on how Fox Carp Accessories will help you land more fish, and explain some of the most devastating carp rigs known to man. The Guide also offers top tips on making the most of Fox’s new PVA and Arma-Mesh, as well as listing the full Fox Carp Accessory Range. The Guide will be available to download from www.foxint.com from May 1. 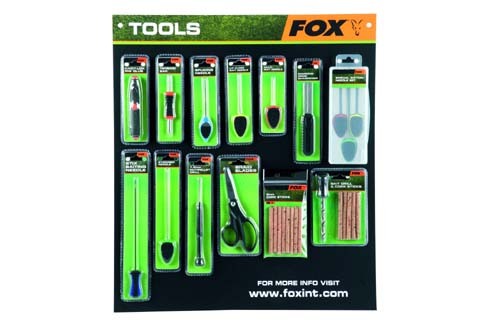 For a full list of Fox Retailers that are stocking ALL new Fox Accessories go to www.foxint.com – THIS WILL GO LIVE ON APRIL 25.